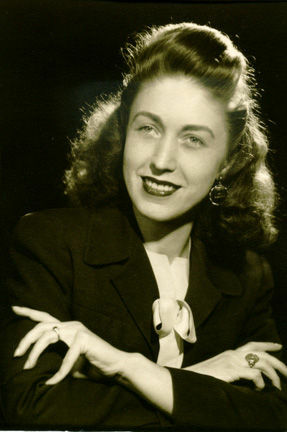 Vernie Blake Schnetzler, passed away at the age of 93 on September 22, 2013. 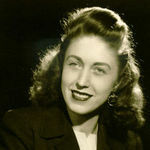 Beloved wife of the late Robert H. Schnetzler, who preceded her in death in 2002, and mother of Karen Coleman (Joe) of Round Hill, VA; William Schnetzler (Su) of Bangkok, Thailand; Erich Schnetzler (Laura, deceased) of Natural Bridge, VA; and Katrina Stafford (Bernard) of Palmyra, TN. 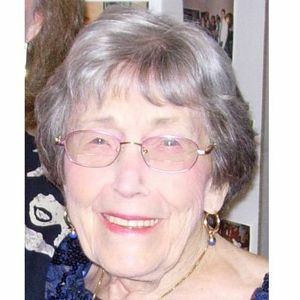 She is also survived by six grandchildren, Cort Schnetzler, Christina Wiedershein, Aaron and Nate Schnetzler, and Brian and Ben Stafford, and seven great grandchildren. After traveling and living in many places in the US and Europe as an army wife, Vernie became a long-time resident of Alexandria, VA. She was a member of Baptist Temple Church, where she served as church secretary for over 30 years. She is remembered by family and friends for her warm and loving personality, generosity, and many acts of kindness. Vernie was also an artist who created works in many different media, including oil and watercolor paintings, ceramics, miniatures, dollhouses, and needlework. In lieu of flowers, memorial gifts may be made to The Carter Center, One Copenhill, 453 Freedom Pkwy, Atlanta, GA 30307 or St. Jude Children's Research Hospital, 262 Danny Thomas Place, Memphis, TN 38105. Would you like to send condolences to Vernie's family? Click below to View the Service Information, Sign the Guestbook or share a special story about Mrs. Vernie Schnetzler. Would you like to send condolences to Vernie's family? Click below to Sign the Guestbook or share a special story about Mrs. Vernie Schnetzler by clicking Share A Memory. My deepest sympathies in your time of loss. Very sorry for your loss. Please continue to rely on each other and God during this difficult time. 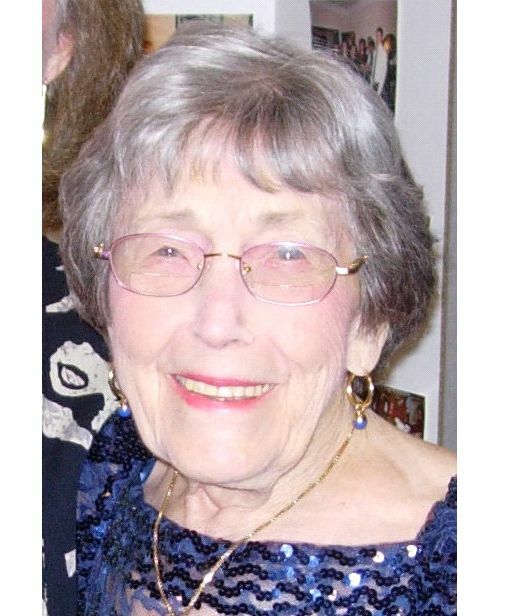 Do you have a special story about Mrs. Vernie Schnetzler you'd like to share? Click below to Share A Memory. The Schnetzler family invites you to share your favorite photos. Click the "Add" button to upload and share your cherished memories for everyone to enjoy. Do you have a story or photos to share? Submit them to the owner of this tribute. The family invites you to share your beloved stories and tales of joyful times you had with their loved one. You are also asked to add a favorite photo that captures the moments you'll never forget. Leave the comforting gift of a smile for the family today, and a lasting treasure of memories for future generations. Would you like to send condolences to Vernie's family? Click below to Sign the Guestbook.